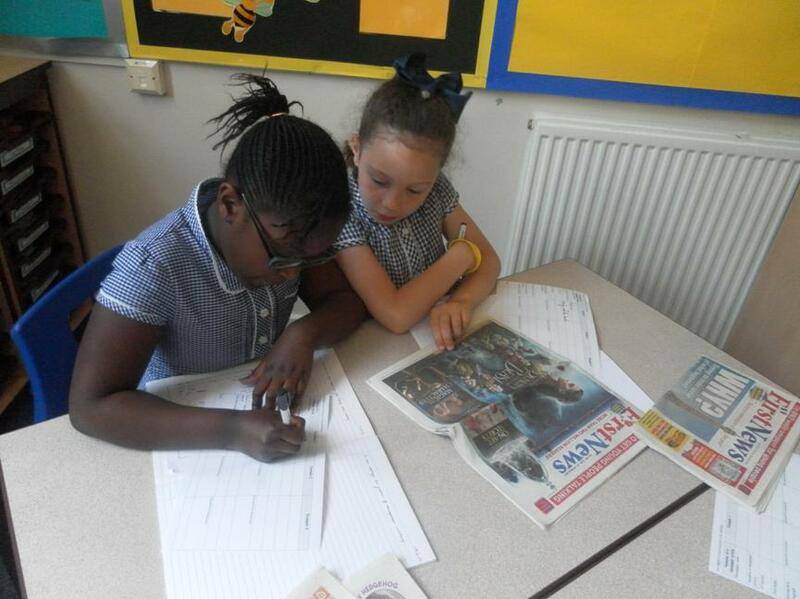 As part of a English in any Year group, there will be opportunities for Shared, Independent and Guided Writing. 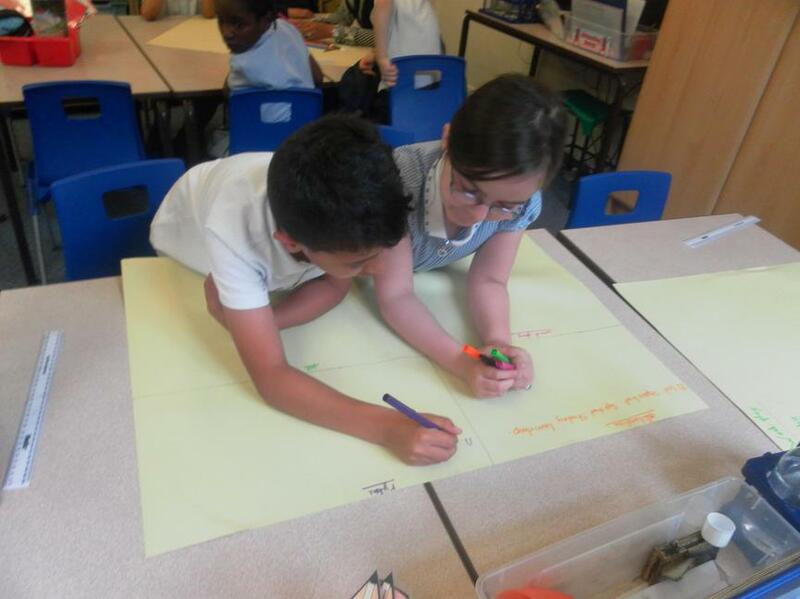 At Pinders Primary, we firmly believe that children are inspired to write by firstly engaging in good quality texts which act as a model for what the children will be asked to write later. Therefore, the first part of a new English unit tends to be devoted to Shared Reading activities where appropriate. 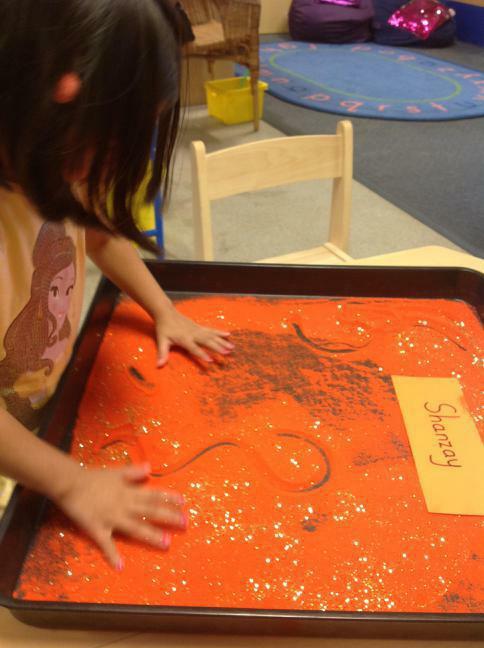 The second half of the unit is often devoted to Writing activities. 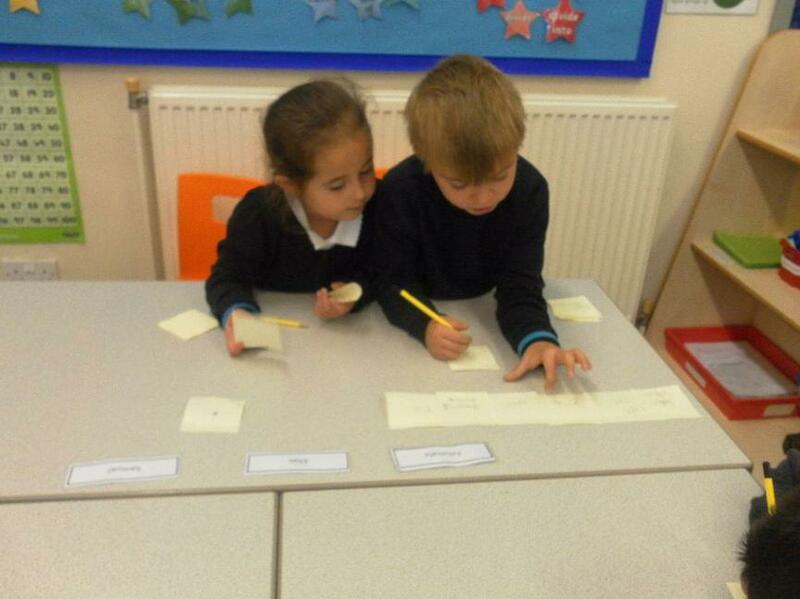 We use shared writing to model, explore and discuss the choices writers make at the point of writing. It is also invaluable for making links between reading and writing by investigating how an author has used language to achieve a particular effect. During Shared Writing we also scaffold aspects of writing-e.g.-spelling and concentrate children’s attention on how to tackle more difficult words. 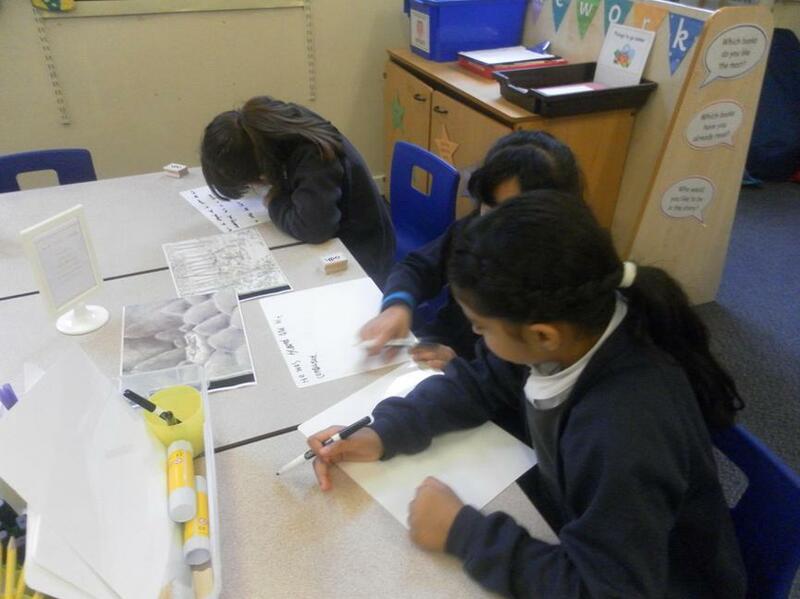 It is our aim to make the flow from Shared Writing to Independent Writing as smooth as possible. 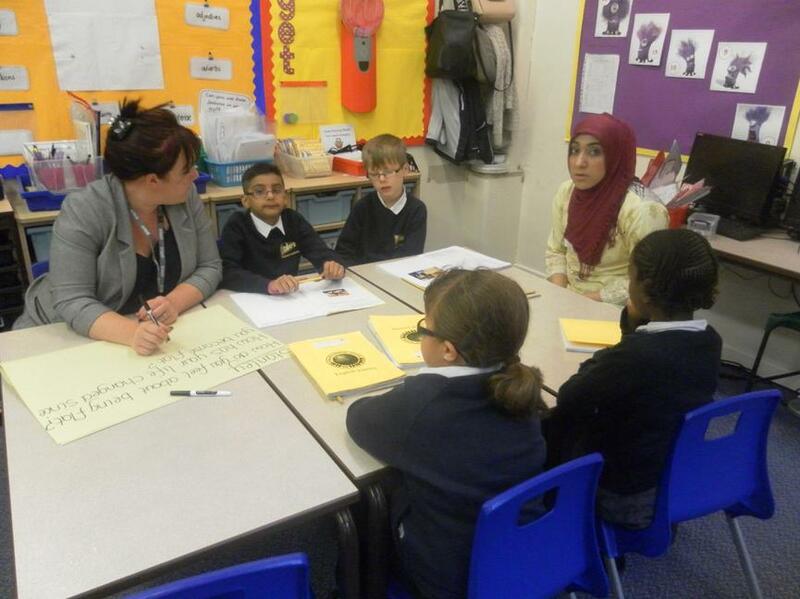 By engaging in Shared Writing first, every child is ‘warmed up’ and is ready to work. 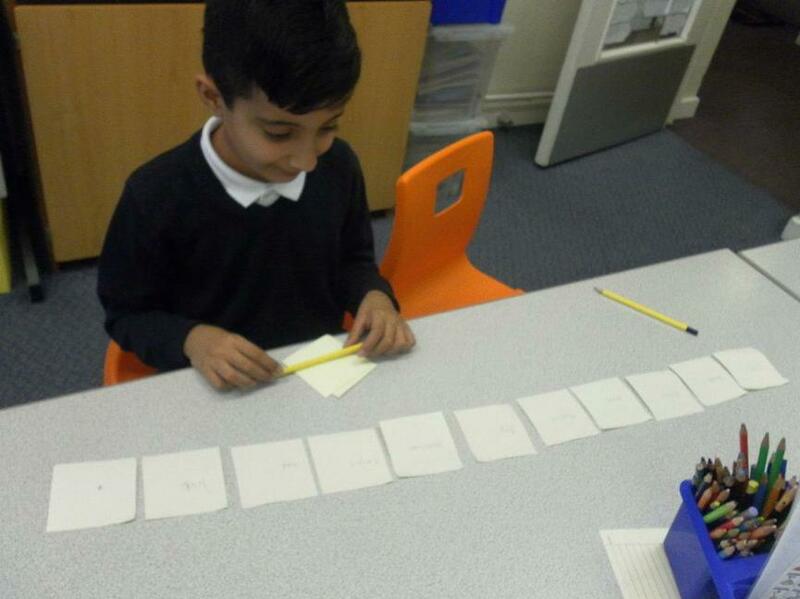 Independent writing tasks take many forms but usually flow from Shared Writing and take the child on to the next step of becoming an independent writer. 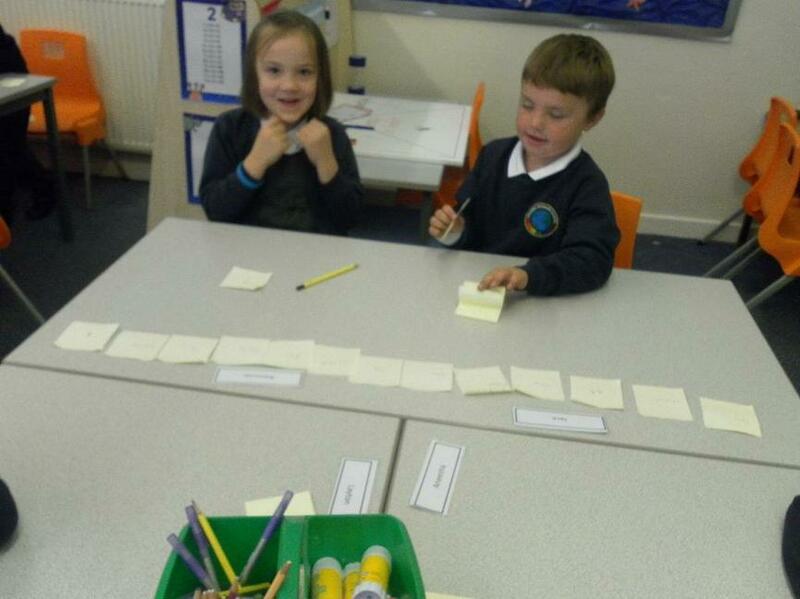 In the ‘independent’ part of the lesson, children will also have opportunities to work in pairs and groups on the writing process. 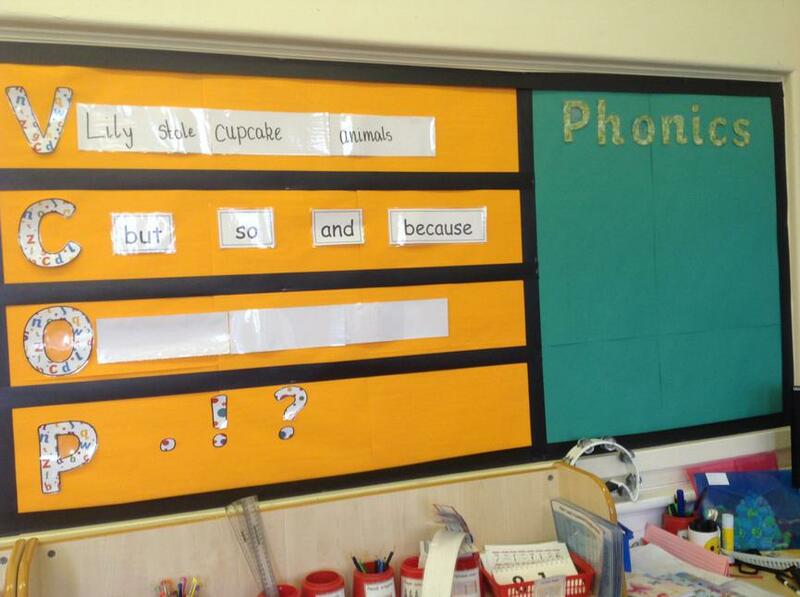 We believe this is an important way of sharing ideas and improving the quality of what the children produce. 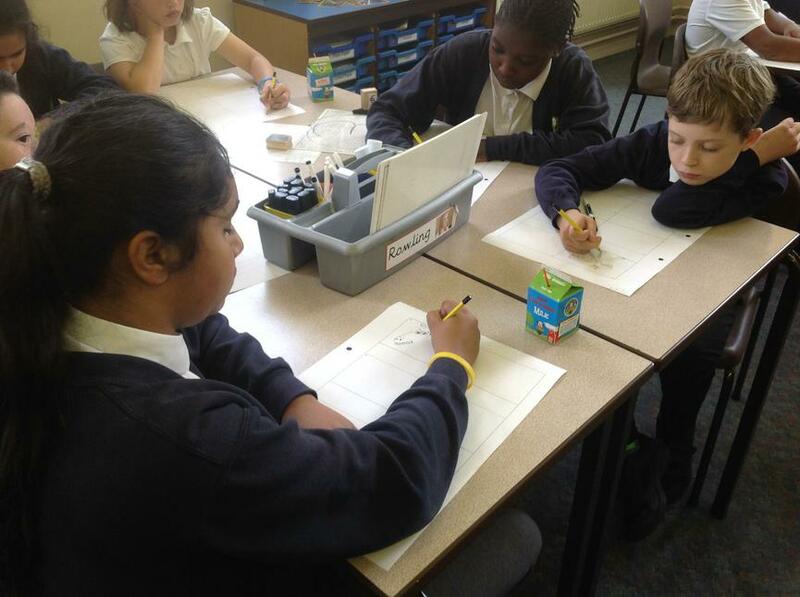 At Pinders Primary School, we also set aside time for extended or sustained writing. This is known as Big Writing. 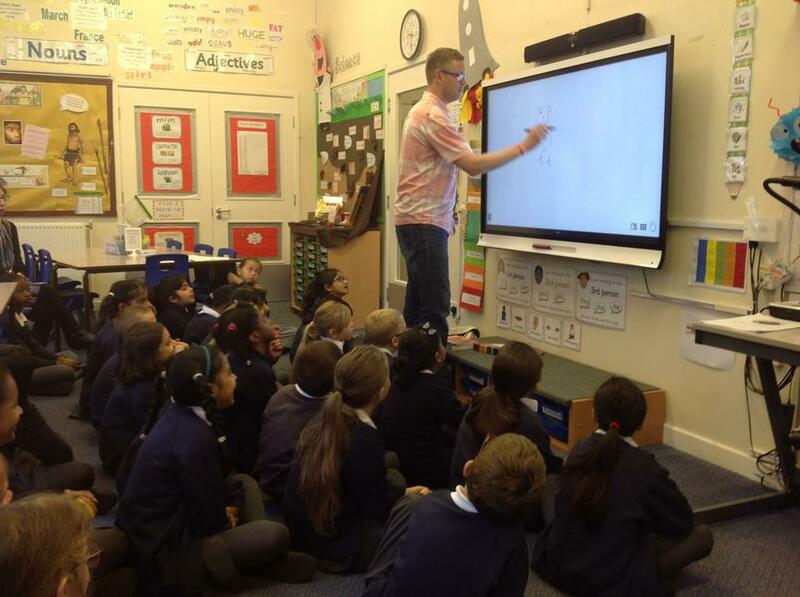 ’The Big Write’ occurs once a fortnight and gives children the experience of writing for a longer period of time. They will be asked to produce a plan and complete the task by the end of the session. 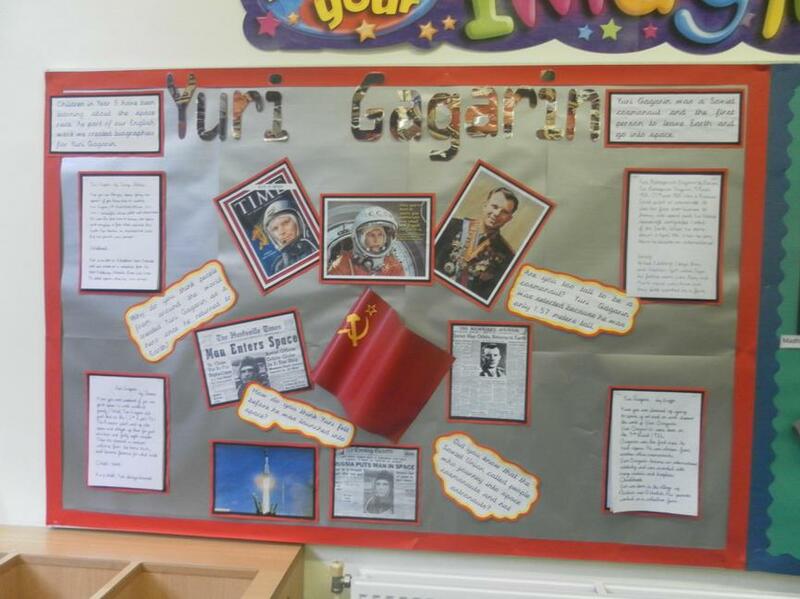 Children will be encouraged to redraft / edit their work before handing it in to be marked. 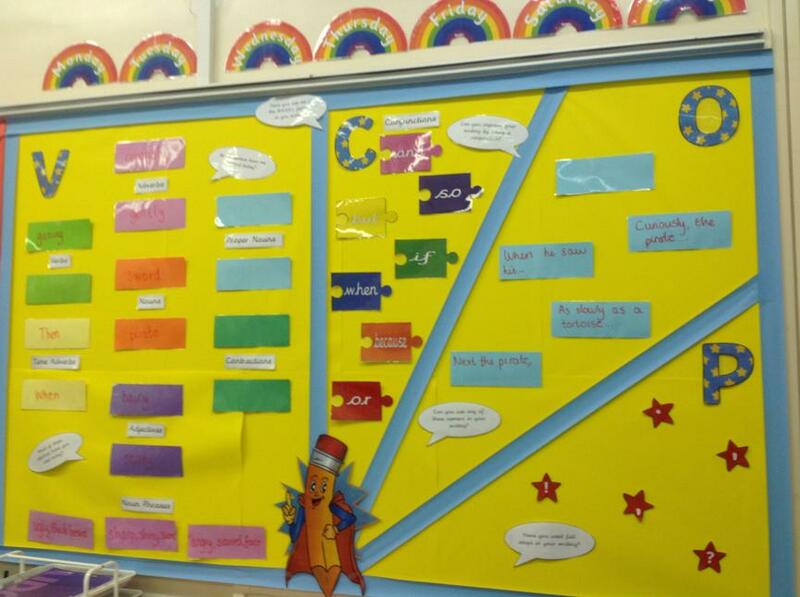 Big Writing strategies are reflected our writing working walls, which are present in each class room. 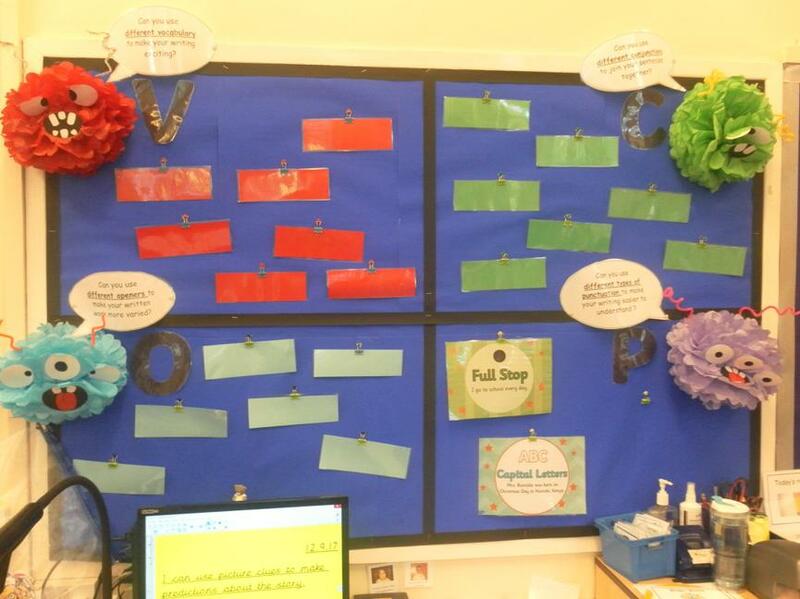 All classes have VCOP (vocabulary, connectives, openers and punctuation) displays in classrooms that are referred to for all written activities – English sessions, Big Writing session and when writing in other curriculum areas. This is a focus for all children when completing written tasks and for teachers when marking. Writing is often linked to Foundation Subject topics. 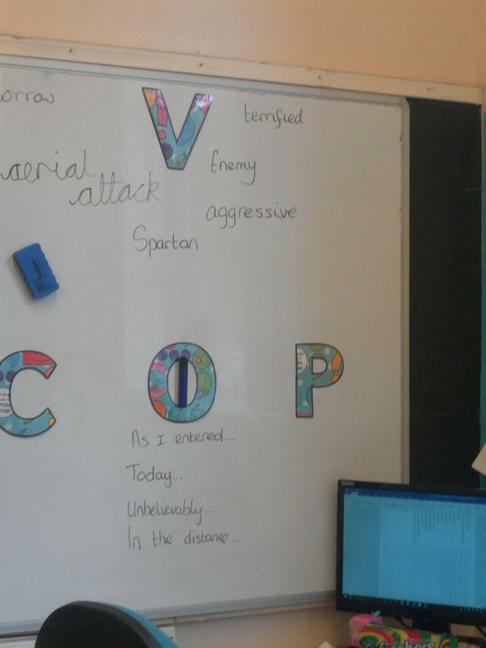 Cross-curricular writing takes place when appropriate in English sessions, Big Writing sessions and in other curriculum areas.